So you've run the LastPass Security Challenge and now you know which of your passwords are "weak". 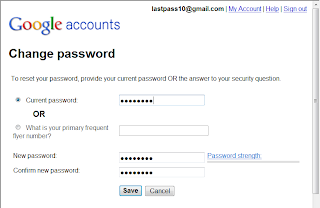 You also know that replacing your old passwords with ones that you've auto-generated with LastPass will help you better protect your accounts. 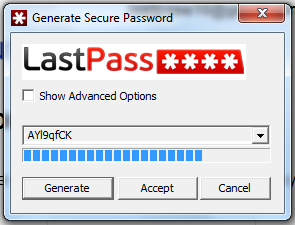 LastPass tries to make it as painless as possible to replace old passwords. 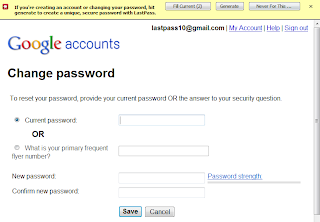 We’ll use a demo Gmail account to show you how to update the password for a site that you've already stored in your LastPass Vault with a new, randomly generated password. If you choose not to 'Confirm' or 'Save New Site', the generated password will have its own entry in your Vault and you can manually replace the old password in your site entry.